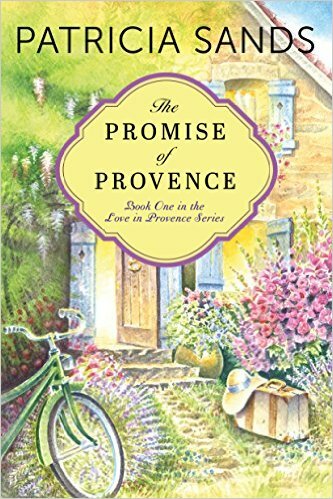 Patricia is giving away both of her “Love in Provence” books. 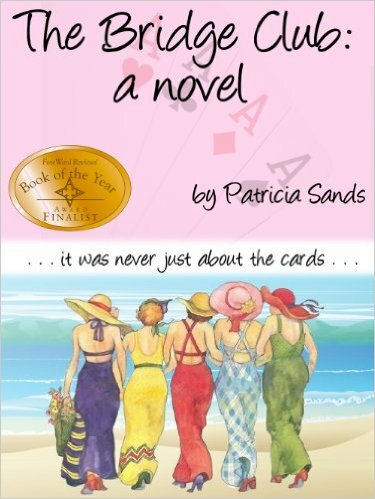 Winner will choose whether they want print copies or eBooks. Winner will be announced Monday, after 5pm. Please leave a comment below to be entered!! Thank you, Patricia! Annie: I think it is great that you began to write more for yourself, and now you have this amazing career. 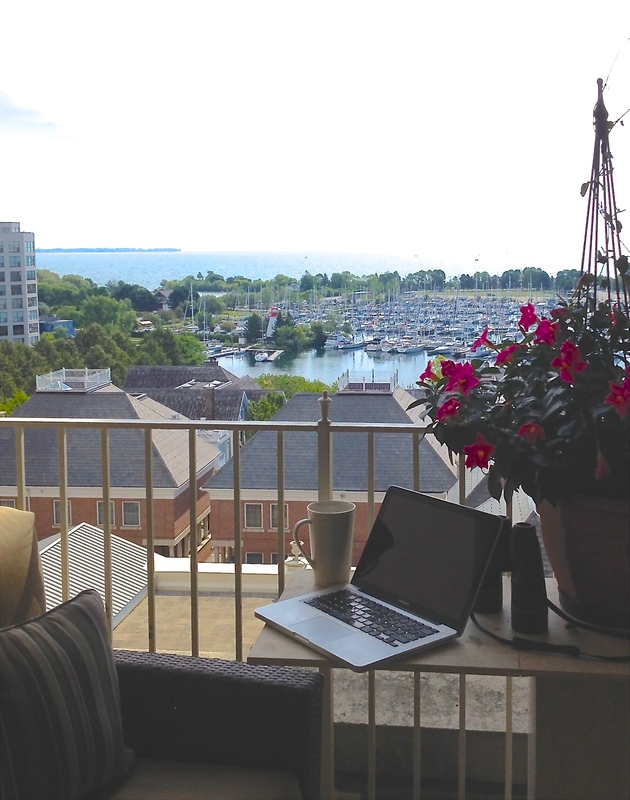 Annie: Your writing style really does make you feel like you are visiting France, yourself. 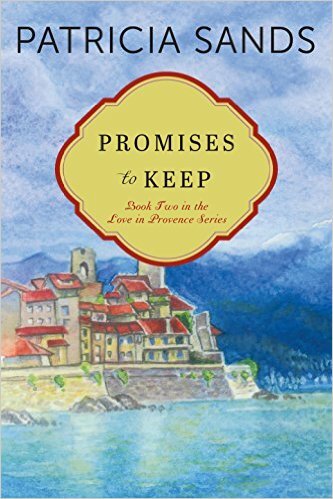 Annie: I am reading The Promise of Provence to review for Chick Lit Plus, and I am really in love with this story. I can tell I am going to be following this story, and any others you write. Annie: And, you treat your reviewers wonderfully! Annie: Your view is gorgeous. I bet it is very inspiring! Annie: I love historical fiction, too! Annie: I can see that you inspire many women…and, I love that women of all ages enjoy your stories. 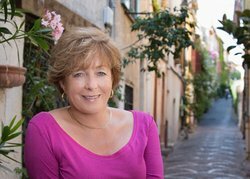 Annie: It is always fun to learn more about an author, and what brought their books to life. Your story is amazing!